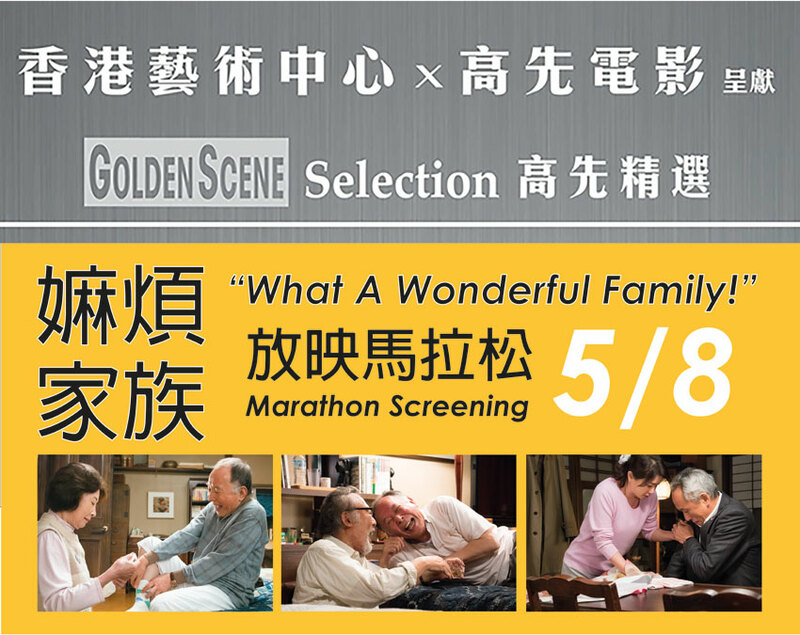 5/8 (日Sun) | 2:15pm《嫲煩家族》What a Wonderful Family! 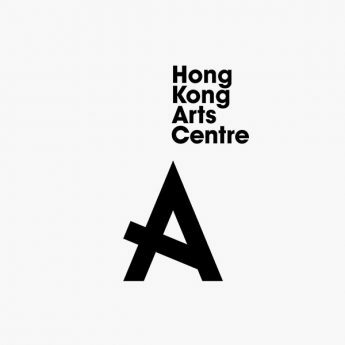 Presented by the Hong Kong Arts Centre and Golden Scene Company Ltd., Golden Scene Selection is a recurring programme bringing the audience a series of cherry-picked selections from around the world. 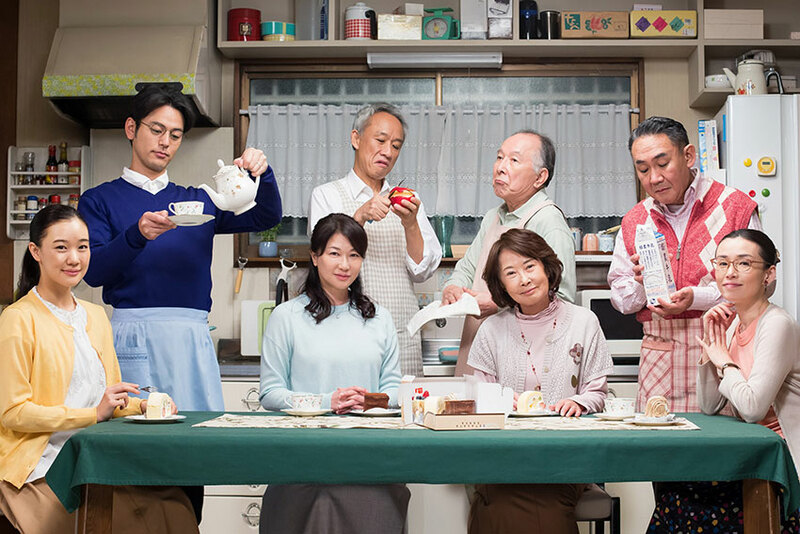 This July, “What a Wonderful Family PASS” is available for all fans of the movie series! With the pass, you are going to enjoy the previous moments with this interesting Japanese family in one day. Audience must arrive 10 minutes before the screenings. For admission, please present the QR code (either in electric or printed version) shown on the PUTYOURSELF.in e-ticket to redeem the official ticket at the venue.